Over the past couple of days I have witnessed the splendid reconciliation of all that is old and new within our capital city, making the start of Valletta 2018 a feast to remember. 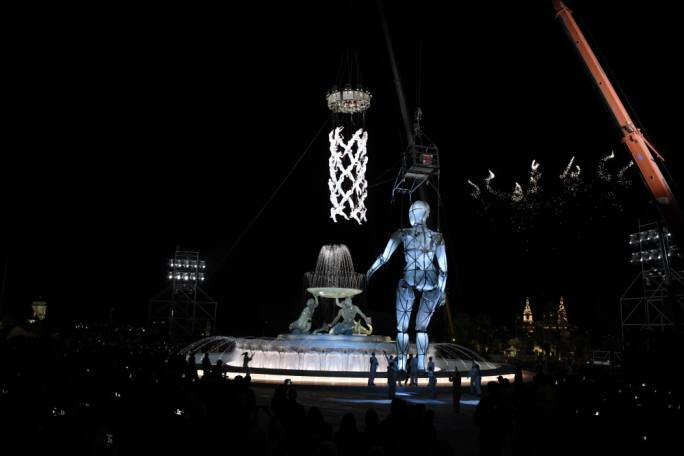 Four Squares (Erba’ Pjazez) in Valletta hosted an original spectacle on Saturday, the day when Valletta 2018 became European Capital of Culture. What struck me most about the festivities was the new dimension given to the ‘city built by gentlemen for gentlemen’. The spectacular aerobatic choreographed show above the newly-restored Triton Fountain, dancers interacting with projected visuals in St George’s Square, the brand new choral symphony premiering on the steps of St John’s Cathedral and the 3D mapping projected on the Auberge de Castille were all living proof of how a city-site of such historical value can be regenerated to the liking of all generations. Such an effort towards the regeneration of our capital city facilitates its promotion overseas. The Malta Tourism Authority is exceptionally busy handling queries about our capital city and catering to foreign journalists’ requests. Recommendations to visit Malta, and particularly Valletta as an ideal city-destination, have been plentiful in various foreign publications last year, and also through the first month of 2018. Red Prima, Pan European Networks and the Daily Mail are amongst the various publications in the United Kingdom that have recommended Malta just this year. MSN, NBC’s Today Show, Yahoo News and CNN have promoted our islands in the massive American market within the first two weeks of this year. We must live up to the reputation we are reinforcing. 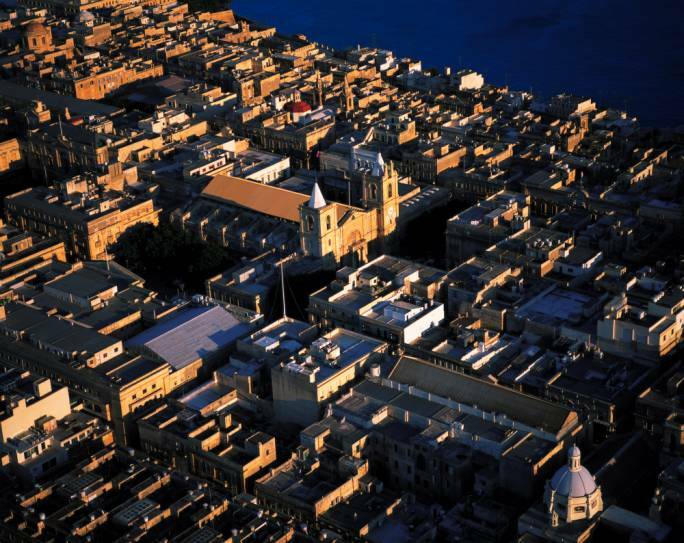 Valletta 2018 is helping in our capital city’s transition towards becoming a brand name of art and culture. 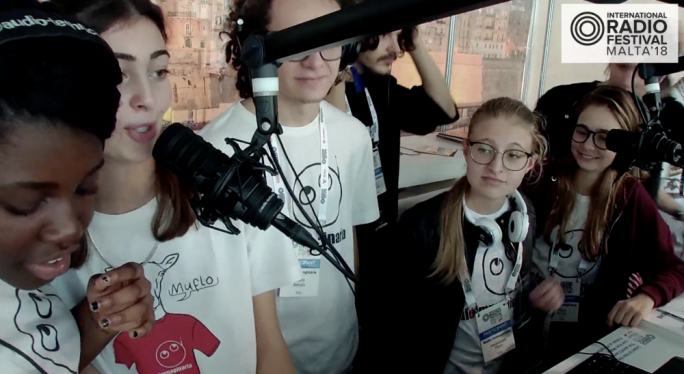 This is being supported sustainably by a programme of quality events and continuous activity. 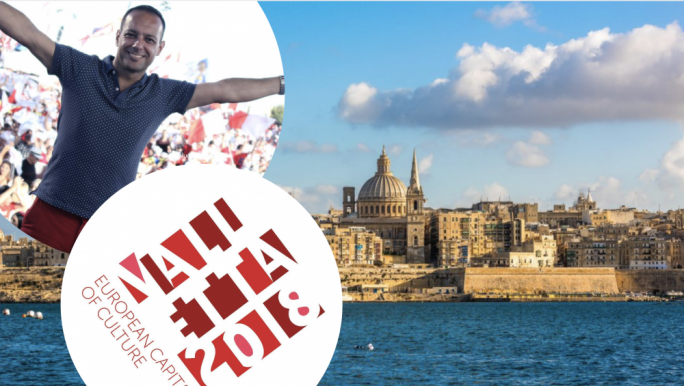 Exhibitions, theatre productions, seminars, symposia, talks, street theatre, night events, jamming sessions, direct meetings and networking sessions with artists are being organised in Valletta. 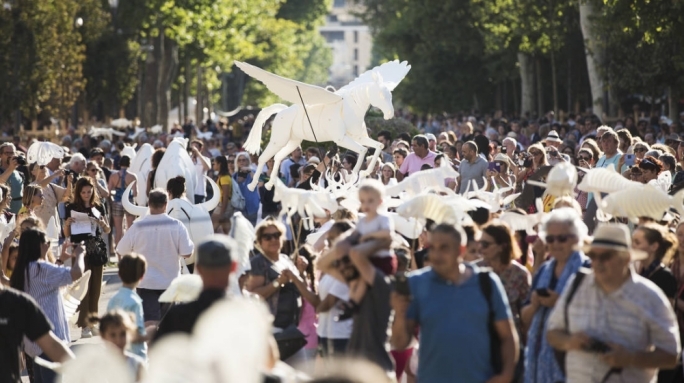 The regeneration of jazz music, cabaret, theatre and urban culture are among the programme’s objectives, and are seeing the participation of international artists on a regular basis. The MTA is doing its part in reconciling quality and quantity. The latest figures published by the National Statistics Office indicate that inbound tourist visitors from January to November 2017 exceeded 2.2 million and increased by over 300,000(+16.5%) while total nights spent surpassed 15.7 million nights - an increase of 1.4 million year on year (+10%). A total income of 1.87 billion euro has been generated for the period showing an increase of over 200,000 million euro in just 11 months. Such figures are expected to flourish further as new types of accommodation become available, such as the exquisitely finished boutique hotels that have become an important part of Valletta and many other cities around the islands. Success is intertwined with responsibility. We now have the duty to ensure that our present success in tourism statistics is sustainable for future generations to enjoy too. We must also ensure that Valletta’s reputation as a city of life and festivities is maintained and becomes a way of life.